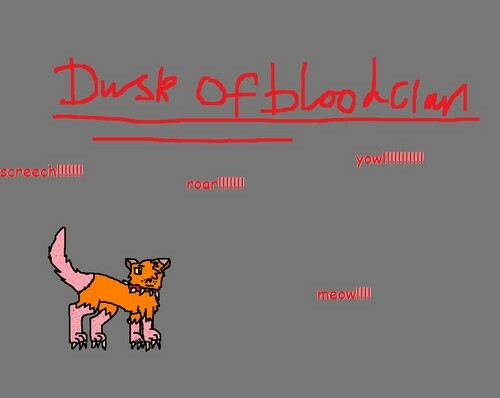 dusk of bloodclan. 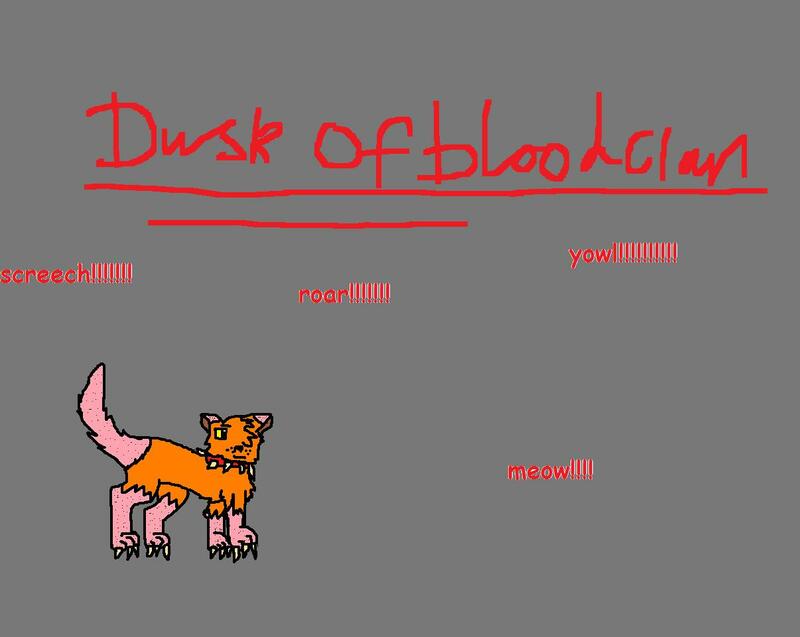 this is me forever dusk the art belongs to me and my other cat from skullclan u can just steal!!!!!!!!!!!!!. HD Wallpaper and background images in the Make Your Own Warrior Cat! club tagged: warrior clan.